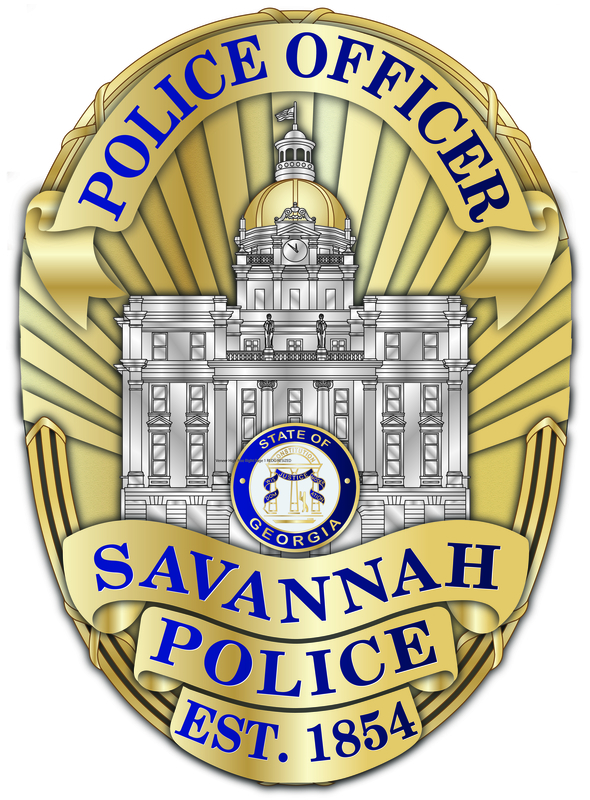 UPDATE (May 9, 2017) Langhorne Gibson, 49, was identified as the decedent in this case. 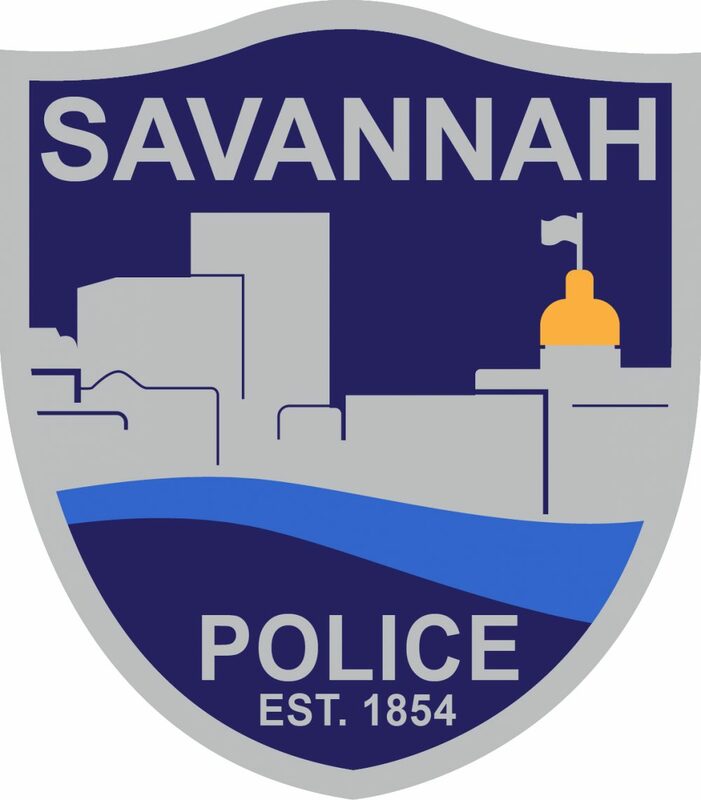 SAVANNAH, GA (May 7, 2017) Around 4:10 p.m. on Sunday May 7, 2017, SCMPD responded to a report of body found floating in the Vernon River. 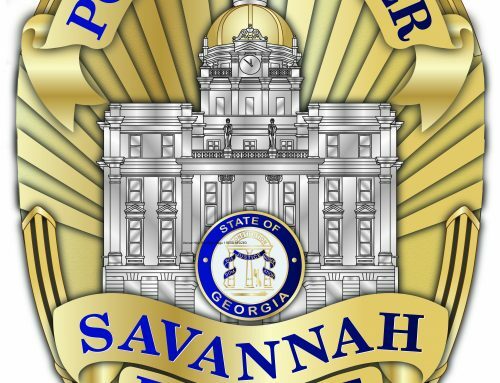 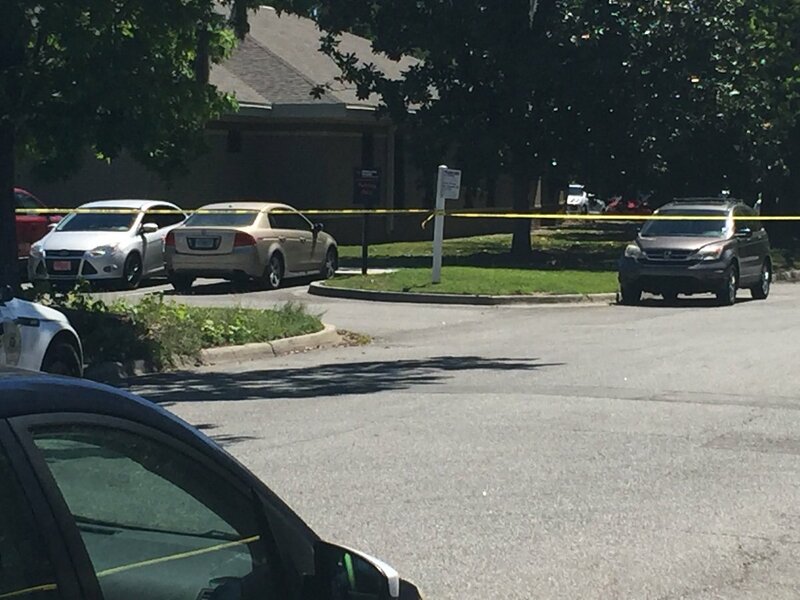 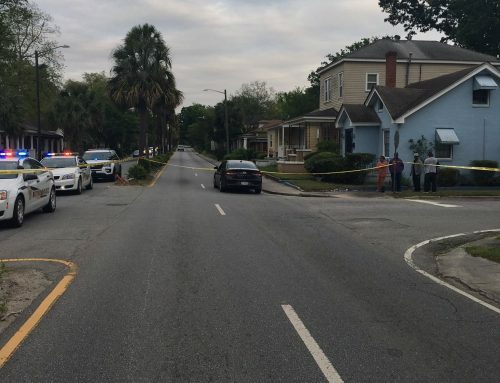 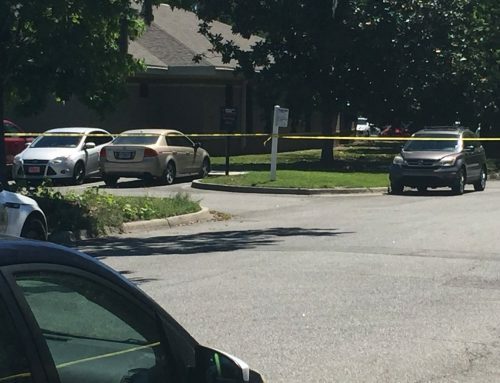 SCMPD responded to a residence in the 600 block of Dancy Avenue, in Vernonburg, on a report that the resident saw a body floating in the river near their dock. 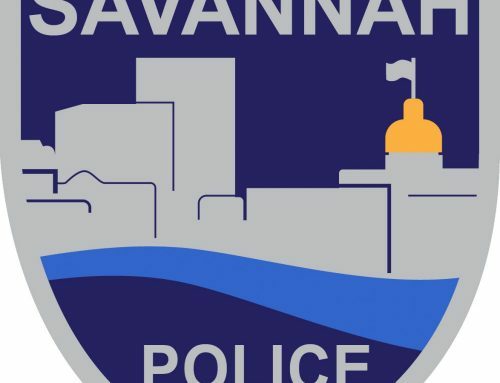 SCMPD, with the assistance of the Chatham County Marine Patrol recovered the body of an unknown male. 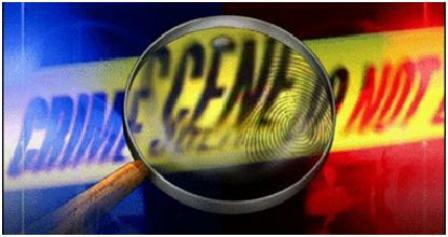 There are no signs of foul play. 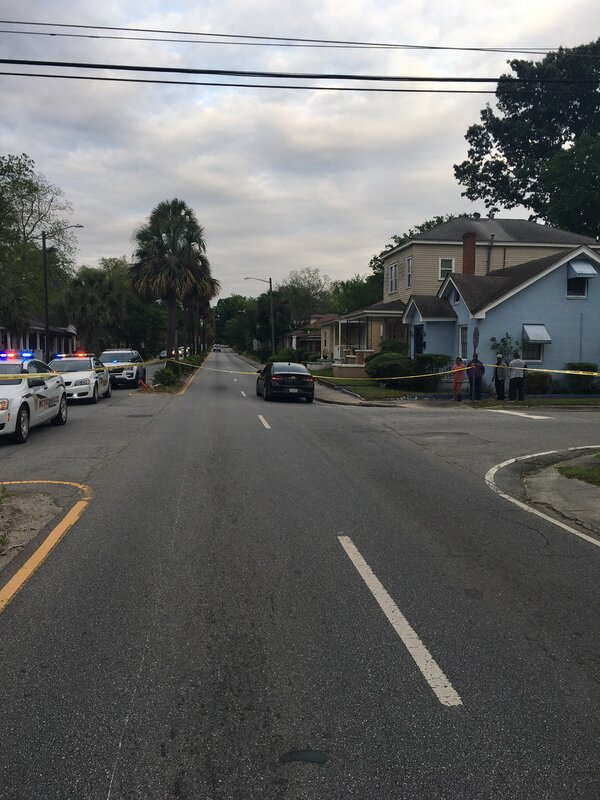 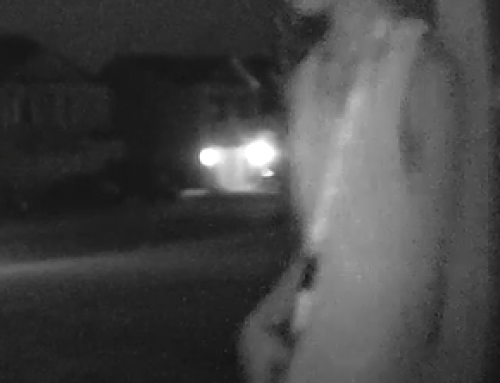 SCMPD Violent Crimes Detectives continue to investigate the incident.